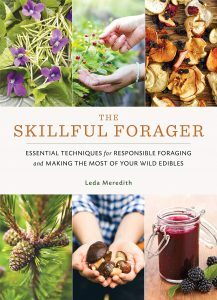 Leda’s new foraging book is available now! 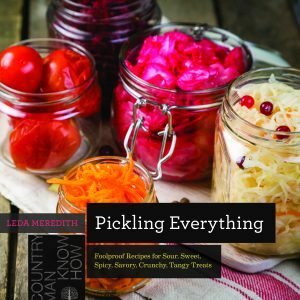 …and so is her new pickling book! As many of you know, I’m a nomad at this point in my life, and only in the U.S. for a few months of the year. 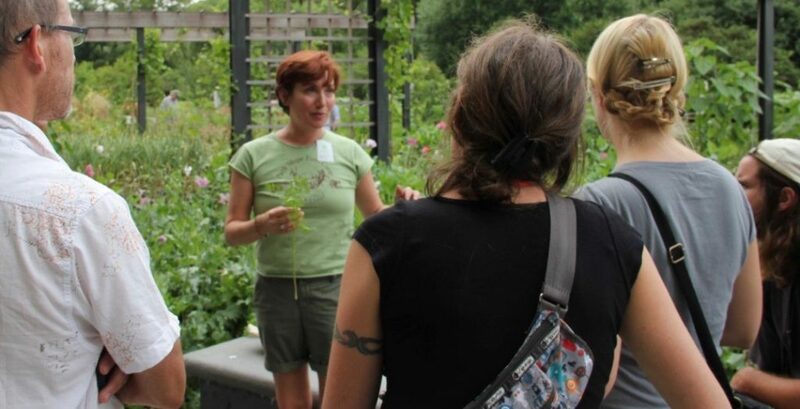 While I’m Stateside, I’ve got foraging workshops, book signings for both Pickling Everything and The Skillful Forager, food preservation classes and more coming up. Email me for details or check out the calendar here.